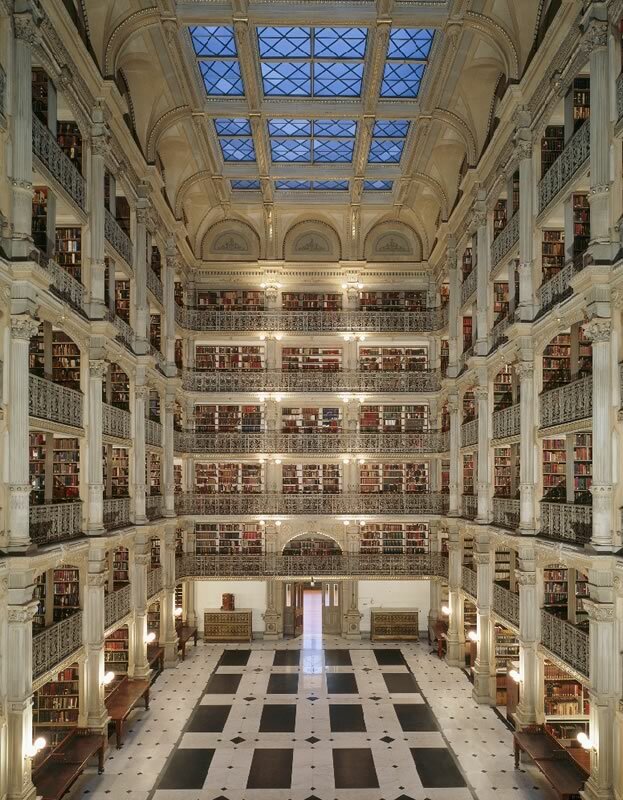 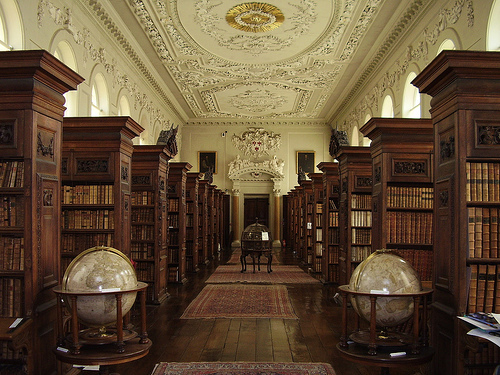 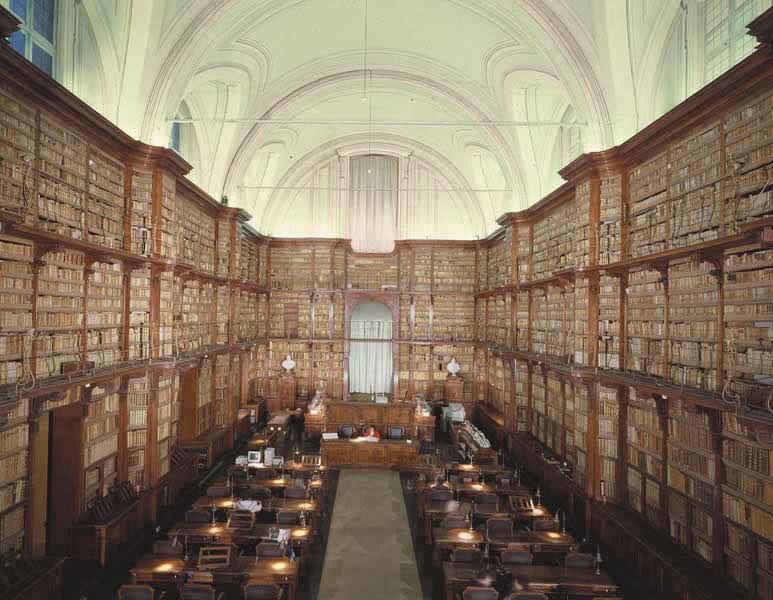 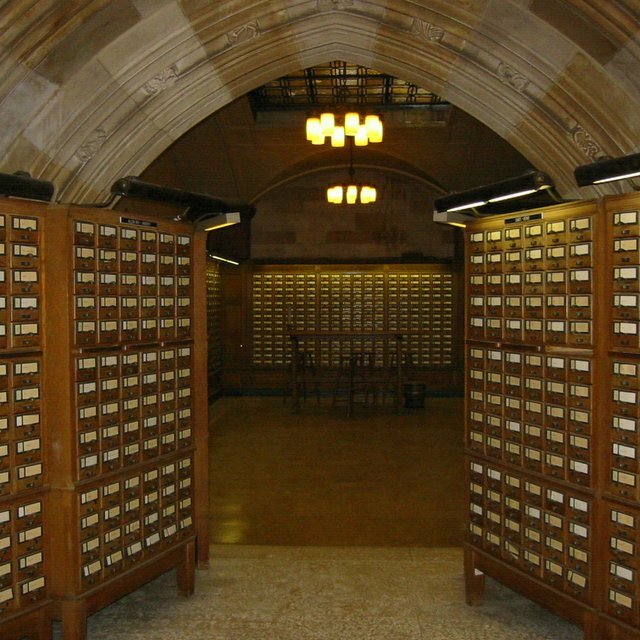 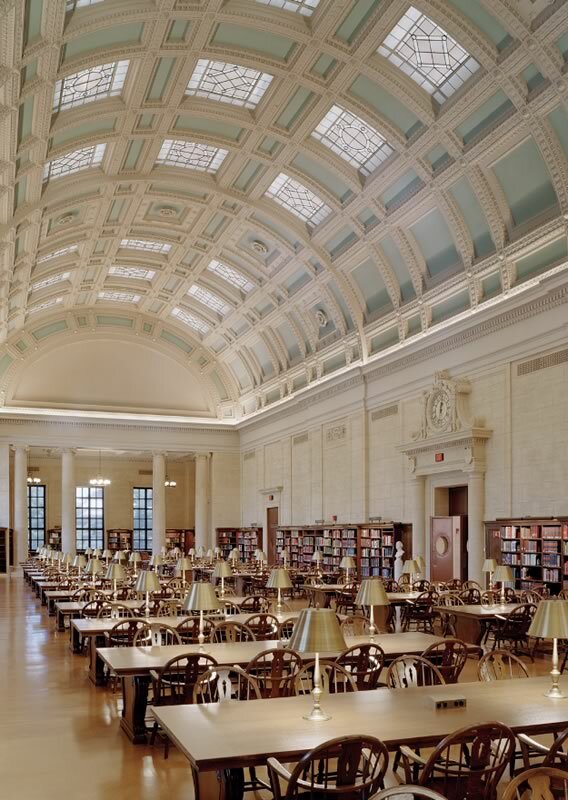 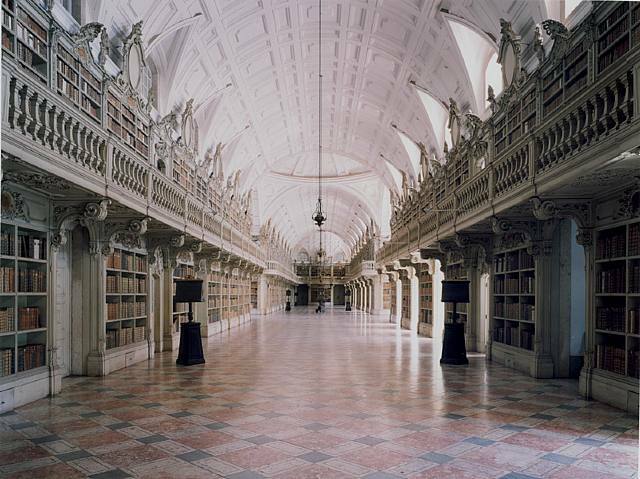 Since we had to endure the drivel spouting from Pastor Whatsitsname – twaddling on about burning the Qur’an, I thought I would source pics of beautiful libraries where ALL books are revered. 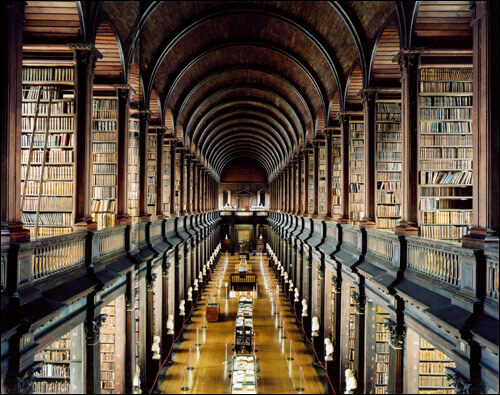 OK, I admit it is quite the segue stretch, but still!!! 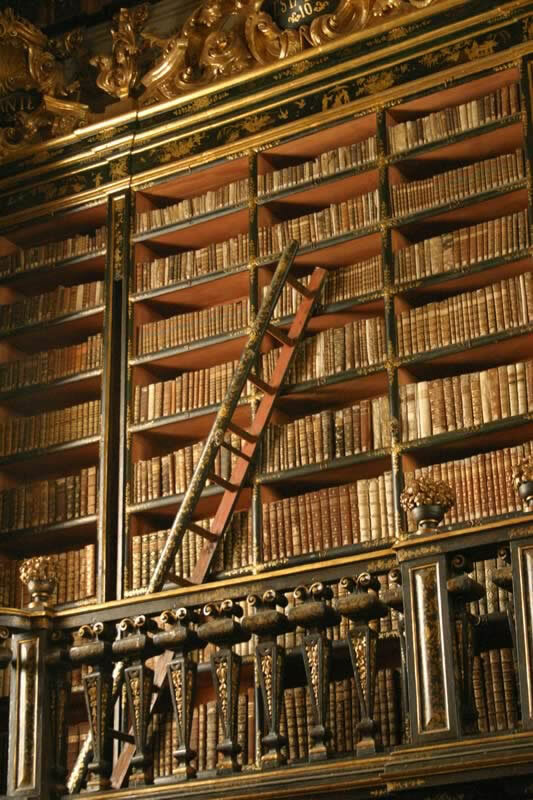 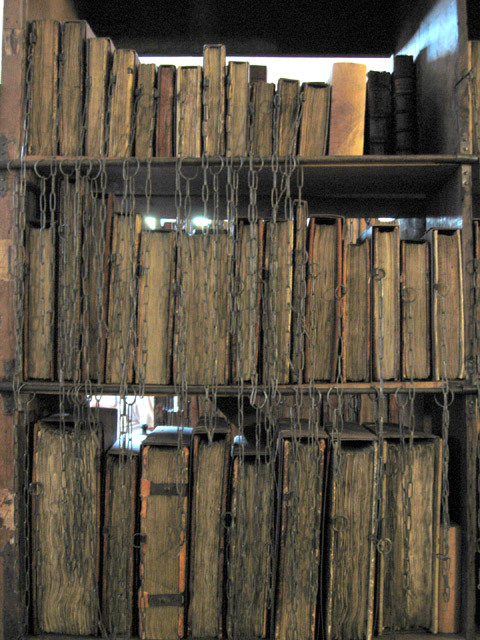 I have a total fascination with libraries/reading rooms – that special musty smell, the inevitable wrought iron spiral stairs, leather-clad volumes, the yellowed pages of books (some so old one is afraid to even handle them), wooden ladders, hushed tones, stifled laughter and the inevitable “shush”. 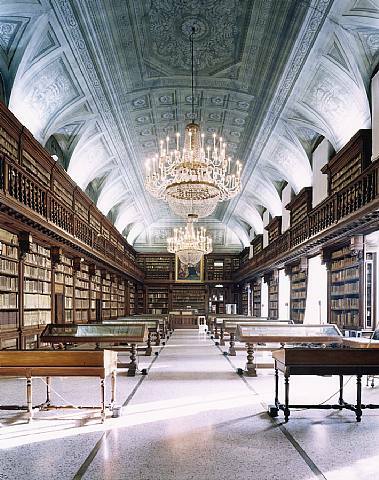 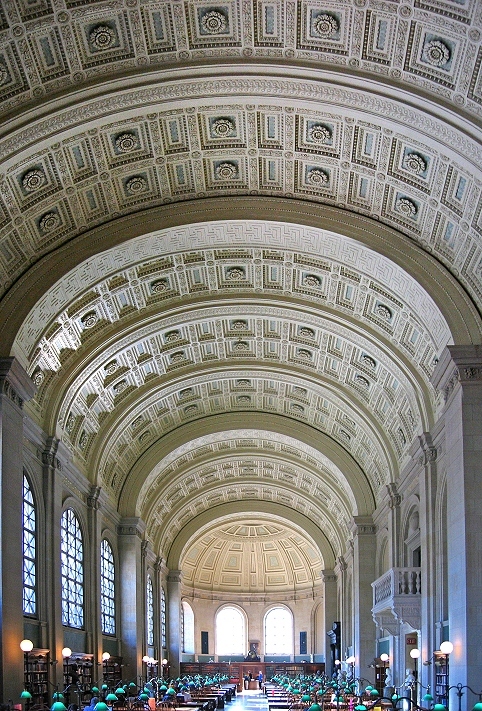 One could easily mistake most of these opulent spaces for the Vatican.